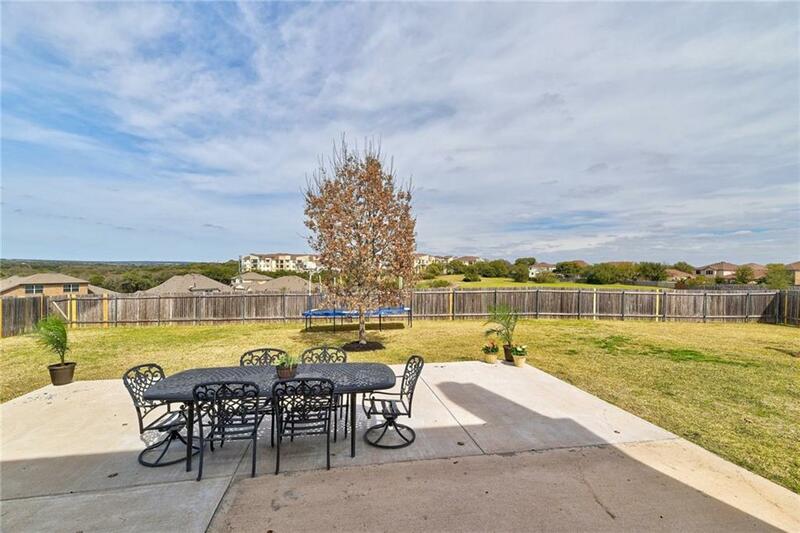 Well maintained family home on .26 acre with huge backyard backing to greenbelt/ field, with sweeping hill country views out back of house. Great schools all in walking distance. Coveted CUL-DE SAC home. Gate access off back fence into field where kids play daily! 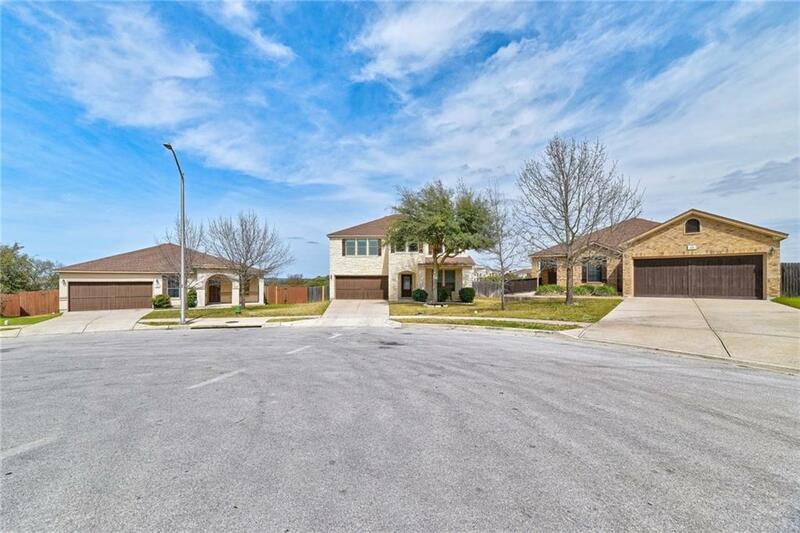 Rare quarter acre lot in this amazing FAMILY community! 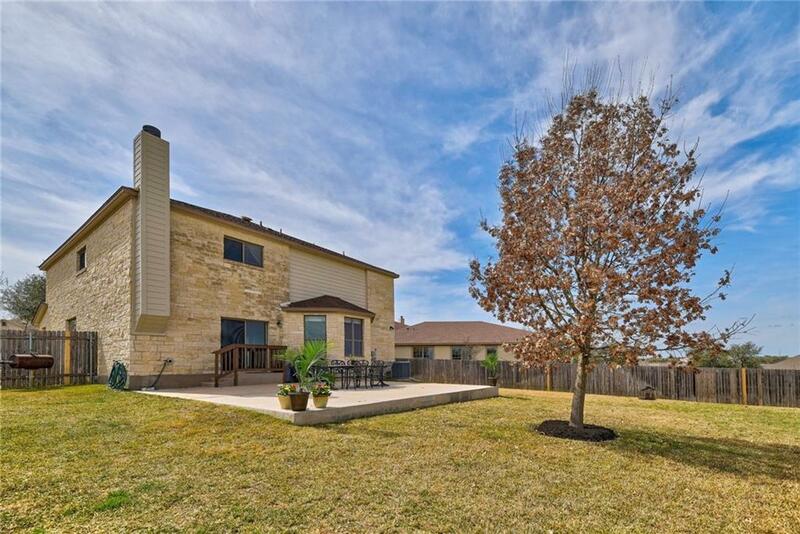 Granite counters, ALL appliances convey, lovely wood floors, fireplace, great entertaining backyard, hill country views. 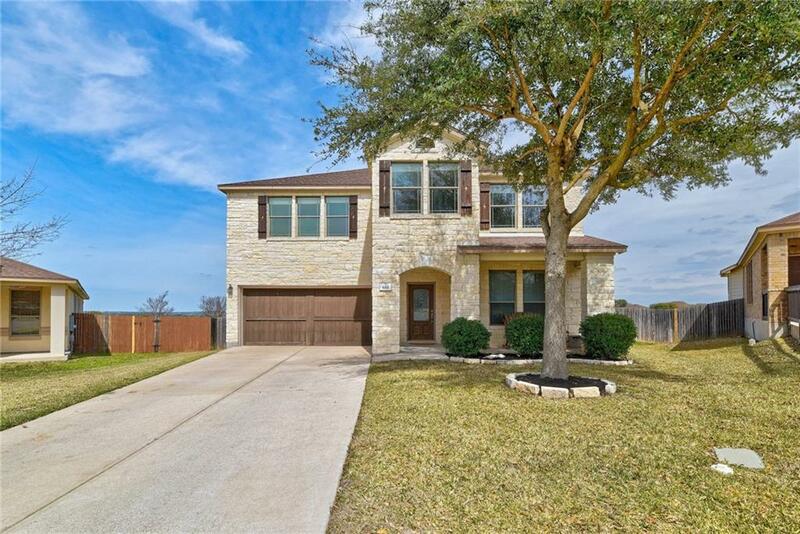 Silverado Ranch opportunity!